Sean Fletcher is one of the four presenters on the new ITV daily programme, ‘Good Morning Britain’ with Susanna Reid, Ben Shephard and Charlotte Hawkins. 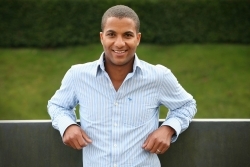 Sean's story is one of seizing opportunities, from when he got his initial break on BBC Wales, to doing the 10 O'Clock News alongside Moira Stewart at short notice because the regular sport presenter was suddenly taken ill.
Sean Fletcher, who was born in New York, got into broadcasting by accident, after doing a degree in geography. Sean trained as a music producer and then got a job making radio packages for BBC Wales. From there moved to BBC Sport in London mainly working on the production side of Radio 5 Live, learning a lot from people like John Inverdale, Claire Balding, and Nick Robinson, the BBC's political editor. After that Sean did a screen test for news and sport programmes in Wales, which proved to be the platform to move to BBC News 24. 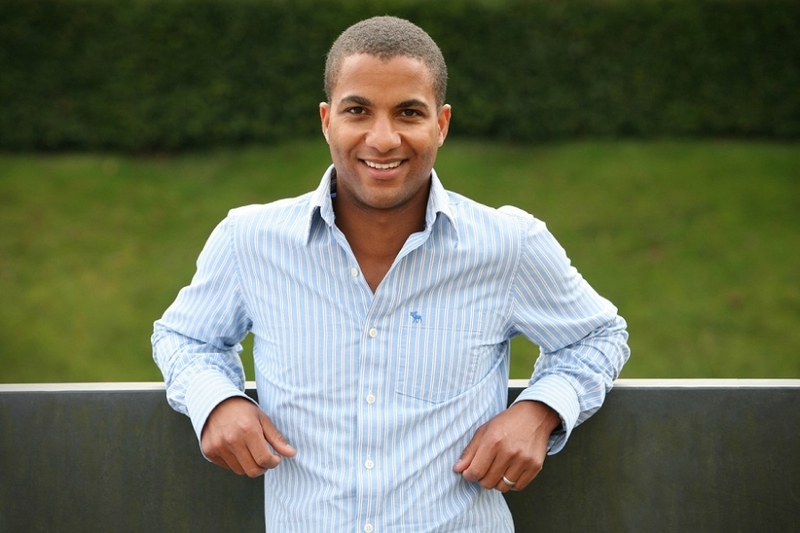 Sean Fletcher was then appointed the presenter of the weekly BBC Two Wales sports magazine programme 'Sport Wales'. Sean combined this work for BBC Wales with his existing role as a network sports anchor on the weekend BBC 10 O'Clock News and 'Breakfast' on BBC One, as well as on the BBC News Channel and BBC World News. At this time, Sean, who is a Welsh speaker, lived in Cardiff with his family and split his workload between there and London. Sean, who later moved to Sky, loves the buzz of working on live TV, when stories and events develop in a way you could never have predicted - the sort that if you watched them in a drama you wouldn't believe it, like Wales' second half comeback against England in the 2008 Six Nations, or Usain Bolt's devastating performances at the Beijing Olympics. At moments like that you look around the studio in disbelief and see everybody else doing the same. Sean didn't reach such heights in his rugby career but he can claim to have played against the considerably larger Ross Kemp (Grant Mitchell in Eastenders) - it was a Shane Williams v Aurelien Rougerie encounter. Sean is both intelligent and interesting so makes an ideal choice as an after dinner speaker. His good looks and natural charm make him the perfect host at award ceremonies, presentations, chairing events or any public appearances.